Motivated Seller and Price Reduced on this Great Corner Unit on 2nd Floor. Great light, Nice views, updated kitchen with Corian Countertops and newer cabinets . Walk in shower. Gas hot water heat, built in window ac units. 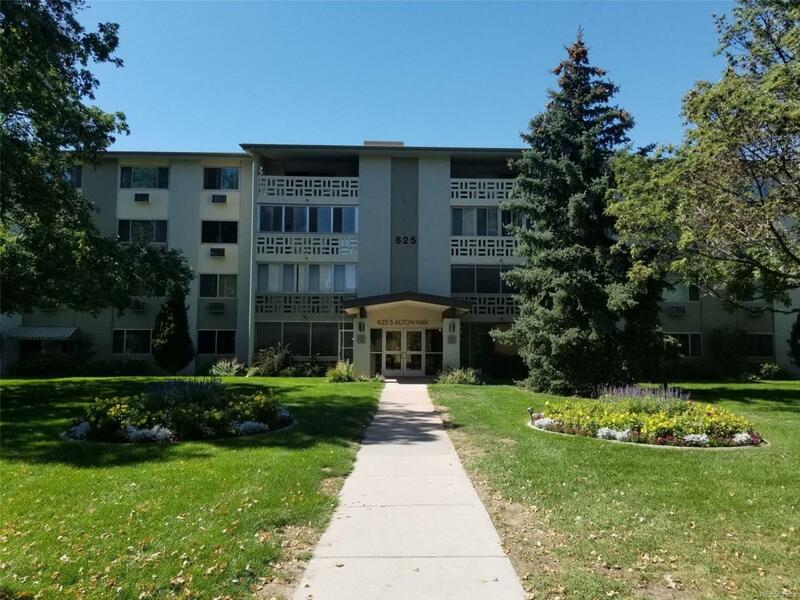 Great complex with amenities galore including pool, club house, restaurant, golf course and more for active adult living 55+. Close to restaurant and rec center. 1 Car Garage #18, south of the building. Yes, this building does have an elevator. Offered by Mb Hillman Real Estate.